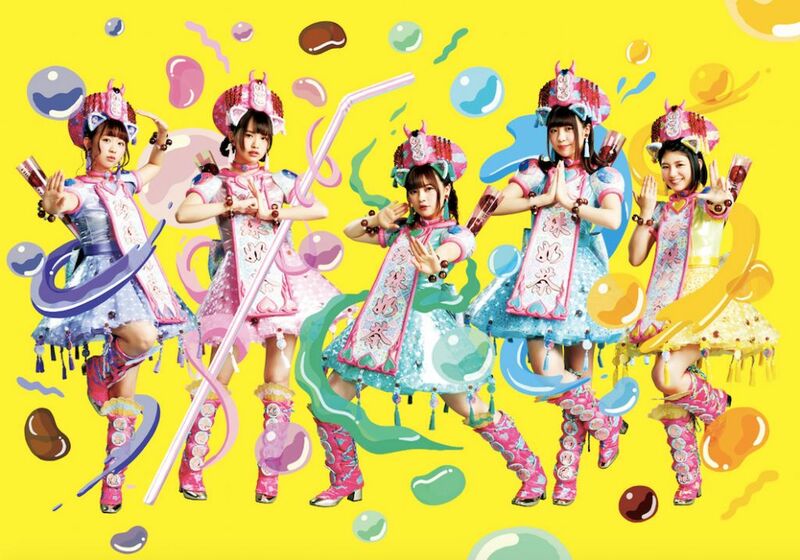 Girl group Wasuta is back on the scene with their brand new MV titled “Tapioca Milk Tea“. The theme of the song was actually inspired by Da-iCE member Taiki Kudo. 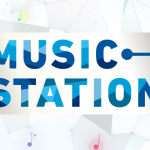 He helped provide music for a recent solo concert held by Wasuta. After the performance he treated the members to tapioca milk tea. This sparked the concept for the new song! They teamed up with SHIROSE from WHITE JAM who provided lyrics and production. In the past SHIROSE has created hits for KAT-TUN, AAA, KARA, and Ms. OOJA. In the “Tapioca Milk Tea” MV the members stroll and dance through the lively streets of Harajuku. Wasuta enjoyed giving a special surprise treat to many international tourists who took photos and videos of the group as they danced with tapioca milk teas held high through busy locations like Harajuku’s main street, JR Harajuku Station, and Ura-Hara Cat Street. The track is available now digitally, and will be included on the girls’ upcoming mini-album “JUMPING SUMMER” due out on June 20th.